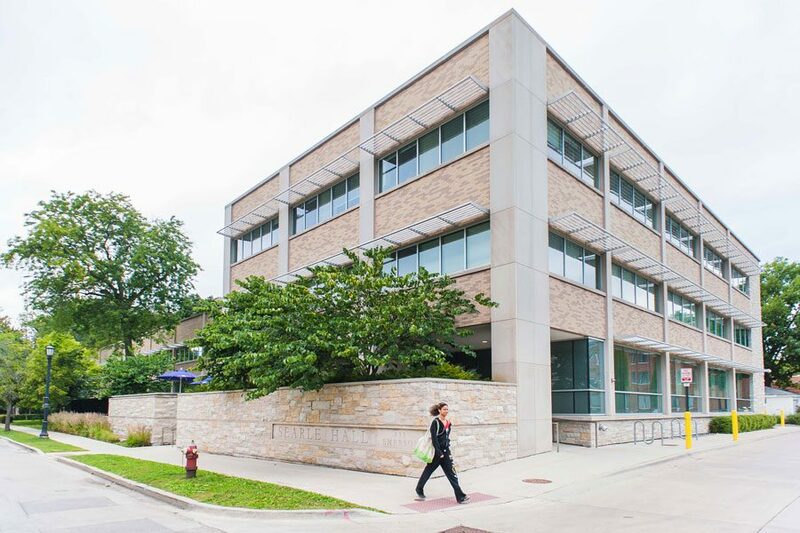 The Center for Awareness, Response and Education, housed in the Northwestern University Health Service building. CARE worked with the Sexual Harassment Prevention Office to review the description of a new position in the SHPO focused on education and outreach. The Sexual Harassment Prevention Office is looking to fill a new position focused on education and outreach. The position was developed during Fall Quarter and posted in January, Joan Slavin, Title IX coordinator and director of the SHPO, told The Daily in an email. The new position was introduced to students March 30 when vice president for student affairs Patricia Telles-Irvin sent an email announcing the University’s decision not to take disciplinary action against Sigma Alpha Epsilon fraternity and another unnamed fraternity for reports of alleged druggings and sexual assaults at the two houses. The position, titled the Title IX/Equity Outreach and Education Specialist, will work both in the SHPO and with the Office of Equal Opportunity and Access, according to the job’s description. It is the first SHPO position that focuses solely on outreach and education and will not be involved in the resolution of sexual misconduct complaints, Slavin said. “Our current staff handle outreach and training in addition to their other duties, so we are excited about the opportunity to have a staff member’s full time focus be on education and outreach to our community,” Slavin said in the email to The Daily. The position will be responsible for developing and implementing programming and awareness efforts for students, faculty and staff, Slavin said. The Center for Awareness, Response and Education reviewed the job description with the SHPO. Erin Clark, assistant director of CARE, said CARE is looking forward to partnering with whoever is selected for the new position. “[The position] will allow for increased education specifically about the Title IX process and outreach to faculty, which are important steps in growing understanding and access to Title IX across campus,” Clark said. The office also plans to invite CARE, campus partners and students to participate in interviews of applicants, Slavin said. Clayton said he believes the new position is a positive step forward. Education and outreach efforts on campus as they currently stand are lacking, he said. When filled, the outreach and education specialist will be the fourth addition to the SHPO in the last two years. The office hired its first investigator in 2015 and added two positions — a deputy Title IX coordinator and a second investigator — in fall 2016. When hired, the position will increase the SHPO staff to six.